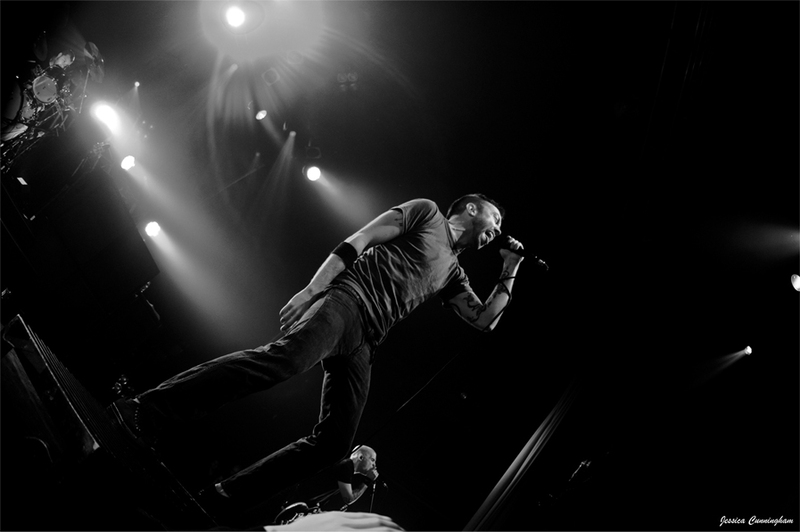 The band Rise Against has canceled their Austin and Houston shows, tonight and tomorrow respectively at the Austin Music Hall and the Verizon Wireless Theaters due to vocalist Tim McCrath's voice loss, according to his publicist. The band was headlining with openers Alkaline Trio, Thrice and Gaslight Anthem. No word on whether this will impact their shows in San Diego or Hollywood, which were the next stops on the tour. Refunds for this show are available at the point of purchase so get them now as it does not appear the tickets will be honored for a future show. The band says that it "apologizes to their Austin and Houston fans and looks forward to seeing them next year".